Diane Murphy was a public-school English teacher for 20 years. She just recently resigned and started BigFish Learning Community in order to help those students who are ready to be independent learners or need to find a way to pursue their passions. Three songs that would be on the soundtrack of her life: 1st song: “Higher Ground” by Playing for Change; 2nd song: “Ease on Down the Road” by Michael Jackson & Diana Ross; and 3rd song: “Here Comes the Sun” by the Beatles. For more information go to bigfishnh.org or contact Diane at diane@bigfishnh.org. 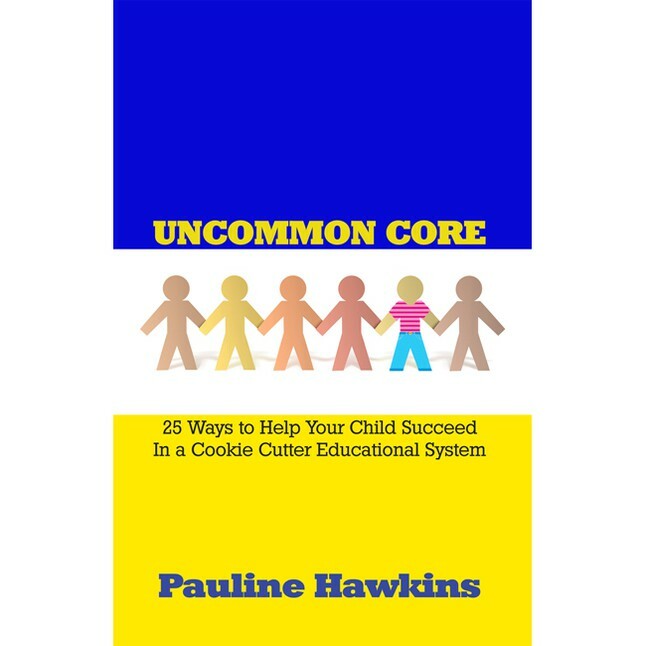 This entry was posted in All In with Pauline Hawkins, Podcast: All In with Pauline Hawkins and tagged all in, BigFish Learning Community, independent learners, living the dream, public schools. Bookmark the permalink.